We Offer Off-Site Catering Services! Sunrise Catering Unltd is a newly opened family owned catering company. 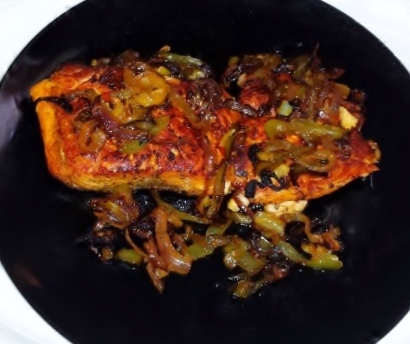 We specialize in Caribbean and American dishes, but we can make any dish of choice. Sunrise Catering Unlimited offers off-site catering, with a team that is passionate about what they do. Our team creates great food, and prepares exciting events at all times. Our chefs are constantly searching for new trends in the food industry. 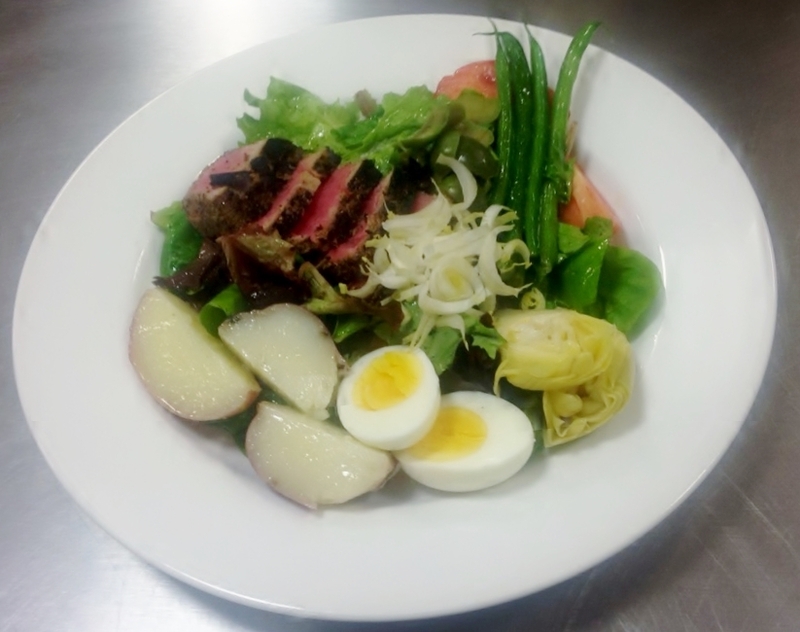 Our chefs prepare gourmet cuisine artfully, using fresh meats, produce, and other ingredients. ​Our packages are designed to satisfy all palates, of varying sizes. The menu can be used for weddings or any type of special occasion. Your event can be a sit down affair, buffet affair, buffet serving line, or a drop-off affair. 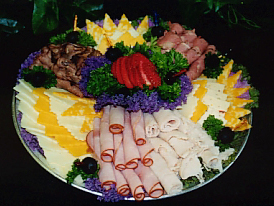 Sunrise Catering Unlimited will accommodate your needs and expectations. ​We cater for any occasion, anywhere in the U.S. We can travel internationally if required.